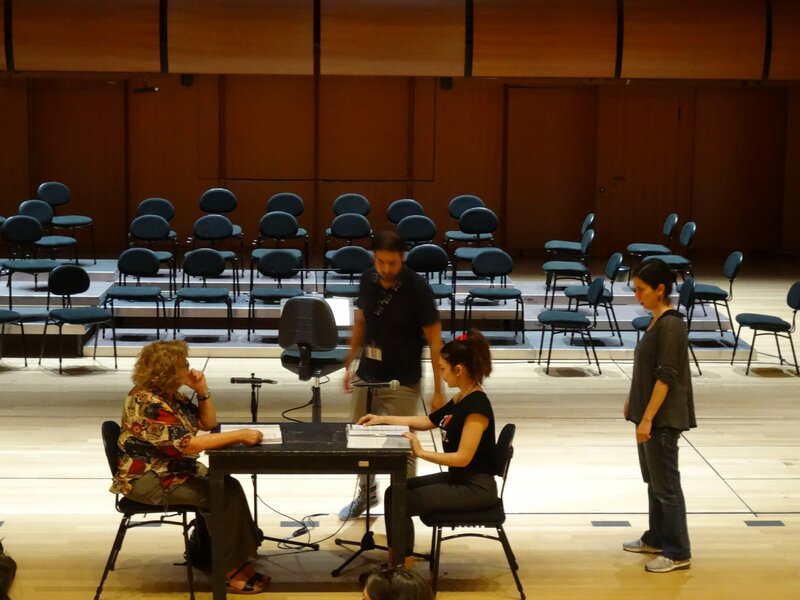 “Twin Mothers” by Dimitra Trypani musical performance for choir, orchestra and 2 narrators. DIDIMANES (Twin Mothers) a Paxos Festival music production and the first Paxos “opera” will be presented at the Alternative Stage of the National Opera of Greece in Athens in May 2018. Didimanes is a musical and theatrical work based on a story by Paxos author Spyros Bogdanos inspired by Paxos tales of the late 19th century. It is the creation of one of the most talented current composers in Greece, Dimitra Trypani, professor of compostion at the Department of Music Studies of Ionian University, Corfu. Dimitra has been involved in productions for the Paxos Muxic festival since 2015. “DIDIMANES” was premiered at the Paxos Festival of 2015 and performed in the Ionian Academy in April 2016 in cooperation with the Phonetic and Music Ensemble of the Music Studies Department of the Ionian University under the guidance of professor Miranda Kaldi. 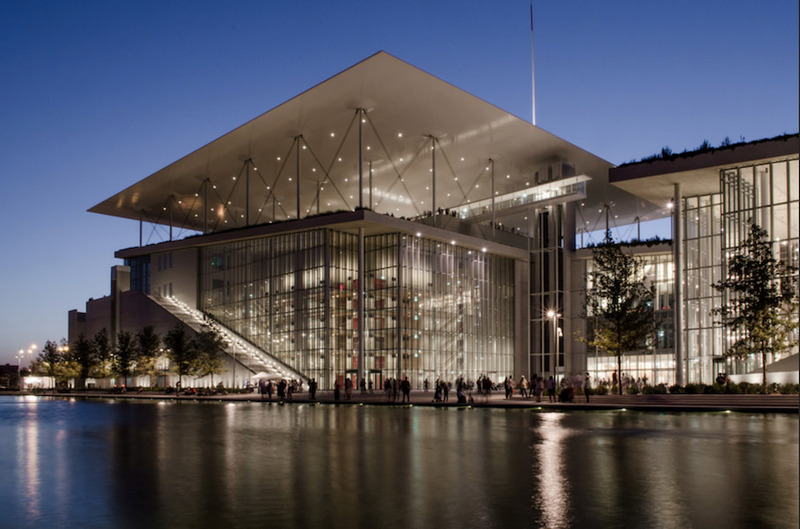 It will be performed with completely new cast of musicians and singers in May 2018 at the Alternative Stage of the Greek National Opera House at the new Stavros Niarchos Foundation Cultural Center (SNFCC). An open call for candidate singers for this new performance has been concluded on March 15th resulting to 58 applications. An audition will take place in Athens on March 31 2018. We wish to thank the J.F. Costopoulos Foundation for their trust to the Festival and for their continuous support for Paxos Festival productions and events.